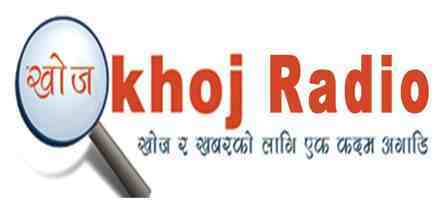 Khoj Radio live broadcasting from Nepal. Khoj Radio will fill your appetite for news and entertainment related programs. The radio is based on these two them. Khoj Radio will present you with the absolute best types of news based programs and just at the right time the radio will also entertain you with their entertainment related programs. 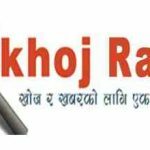 Khoj Radio is one of the most famous online radio station on Nepal.